In my latest feature for The Daily Telegraph I talk about the pros and cons of flexible working. 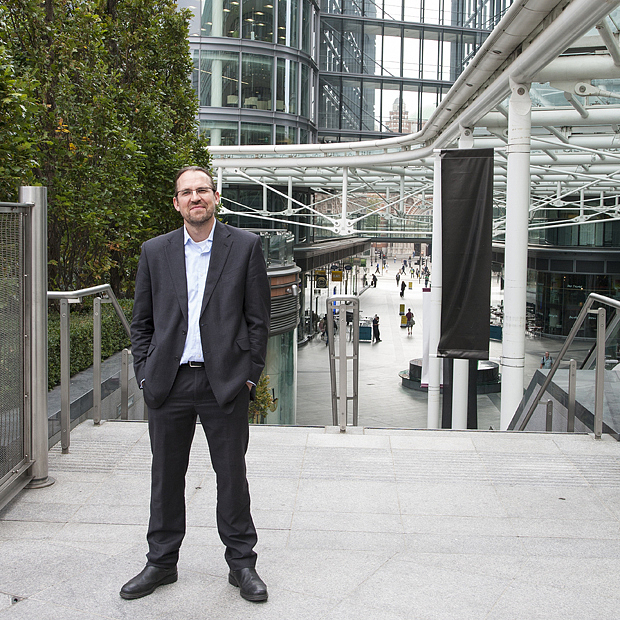 I also interviewed Dave Coplin (pictured above), Microsoft UK’s grandly named Chief Envisioning Officer about how flexible working doesn’t just mean working from home. And how managers need to judge people on what they produce rather than the process of being in an office from 9 til 5.